Automatically attach Order, Invoice, Shipping and/or Credit Memo pdf documents generated by Magento, custom pdf documents, and your Terms and Conditions (html/text file only) to sales emails. This extension offers a free, easy to configure, no fuss solution to save you valuable administration time. 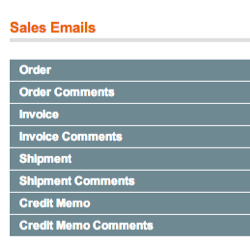 Fine grained settings allow complete control over which document you choose to attach to which sales email. You can also choose to attach pdf documents with or without comments. Generate an Order Confirmation pdf document for orders. This document contains the same information as an invoice, with the title “Order Confirmation”. 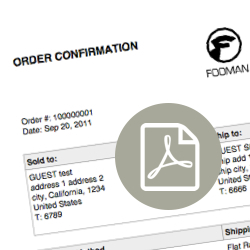 Print Order Confirmation pdfs for multiple orders in bulk from the the Order Overview screen. Is Fooman Email Attachments multi store capable? At this stage it's not possible to customise email attachments on per store level. 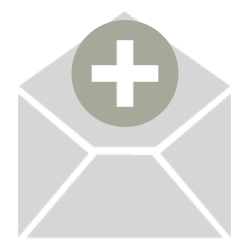 Where can I find support for Fooman Email Attachments? Currently working very well But How i can attach multiple files using this foo man extension?